I want to go to see a Women's VCF match at Ciudad Deportiva. How much do I have to pay? I want my son to take the photo with the players on a match day, can I apply for it? Can I attend any of the first team's training? 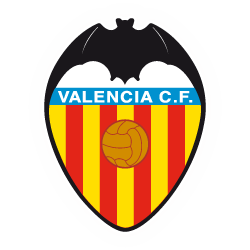 I would like to make a photo session in Mestalla, is it possible? Can I bring a suitcase or backpack to the stadium on Match days? Can I know what hotel the first team is staying in when traveling? You can only enter backpacks that do not exceed the following dimensions: 40x30x20 (LENGTH / WIDTH / HIGH) and must always pass the security controls established for it.